Nick Cannon Net Worth - How Much Is Nick Cannon Worth? Home Business & Finance How Much Is Nick Cannon Worth? How much is Nick Cannon worth? As one of America’s most popular entertainers, Nick Cannon enjoys a net worth of approximately $20 million, and his popularity and value are only going to increase if the young entrepreneur has his way about it. Nick and his wife, Mariah Carey, form one of Hollywood’s most powerful couples. For a 33 year old performer who did not launch a career until 1998, Nick Cannon has shot up the charts of Hollywood, and he has become one of the most successful entertainers in the business today. Nick has always been a performer and started his stand-up comedy career when he was eleven years old on his father’s cable access TV show. 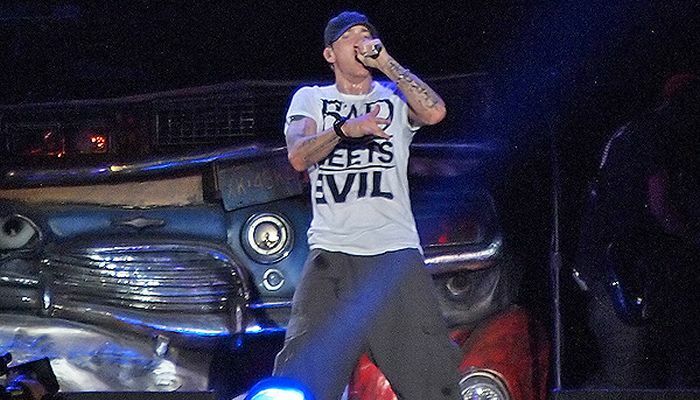 He also formed a teenage rap group that was named Da G4 Dope Bomb Squad, and they opened for several large entertainers. Nick’s big break financially came when he landed a role on Nickelodeon’s popular series “All That”. He parlayed that success into a leading role in the movie Drumline. 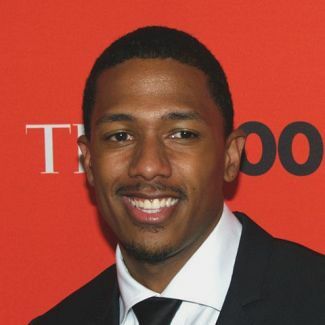 At this point in time, it became popular to ask how much is Nick Cannon worth since he was so young on the scene, but he was already showing promise as one of the generation’s most dynamic and charismatic television personalities. In 2005, Nick began to earn money as a host on MTV’s “Wild ‘N Out”. This exposed Nick Cannon to a more mature TV audience, and increased the star’s earning potential. This is also the year that Nick Cannon started his own producing label under the name of Can I Ball Records. 2009 saw Nick’s rise to prime time continue when he became the host of America’s Got Talent where it is reported that he earns a whopping $70,000 per episode. 2009 also saw Nick host the HALO awards with the likes of powerhouse celebrities like Justin Timberlake, Lebron James, Kelly Rowland and Alicia Keys. To understand the question of Nick Cannon net worth, one only has to follow his rise to the top to see why he draws such a large salary. The future seems bright for Nick Cannon and his future earnings. A beautiful and rich wife, stable work as a television host and the ability to sing make this man one of Hollywood’s brightest stars, and a surefire choice for many leading roles in the future.